Thank you for your interest in visiting us for the day. 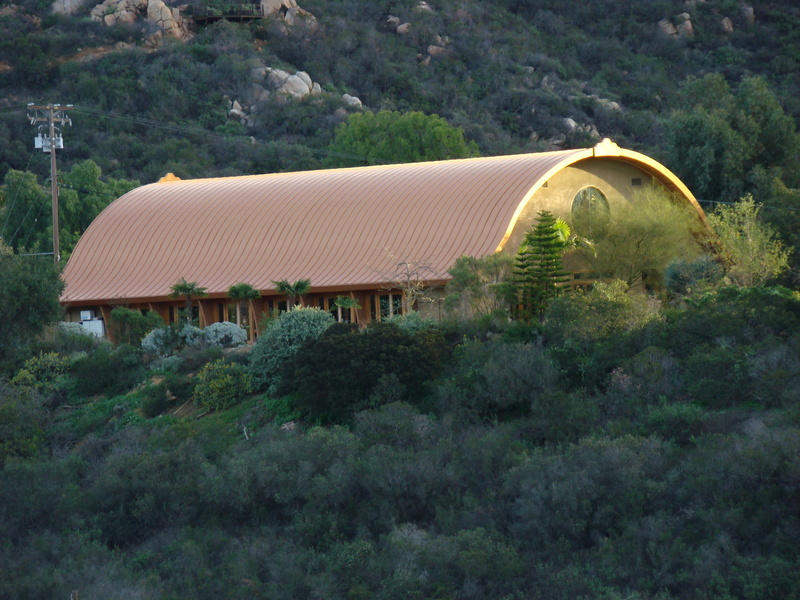 The monastery will not host a Day of Mindfulness on Sunday, May 5, 2019. Please consider joining us for the next Day of Mindfulness on Sunday, May 12, 2019. Activities will start at 9 AM.